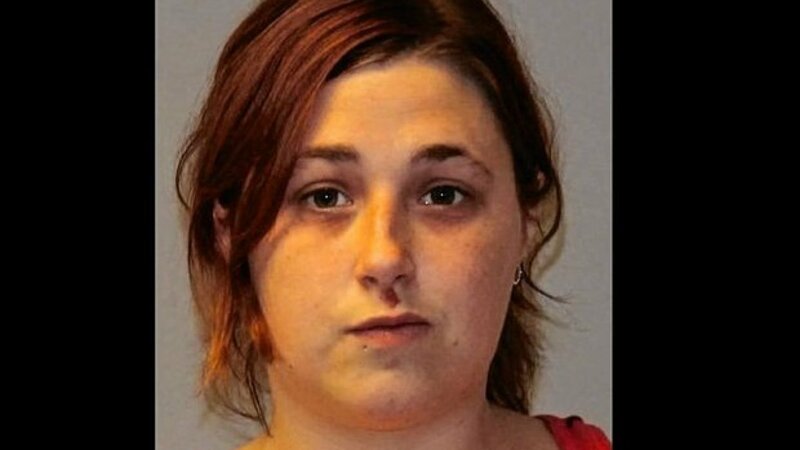 Carla M. Bage is a 26 year old woman who is being charged with animal cruelty after abandoning her 3 cats in Lincoln, New York. Maddison County sheriff’s deputies told syracuse.com that Bage deprived the animals of human contact, food, water and medical care. 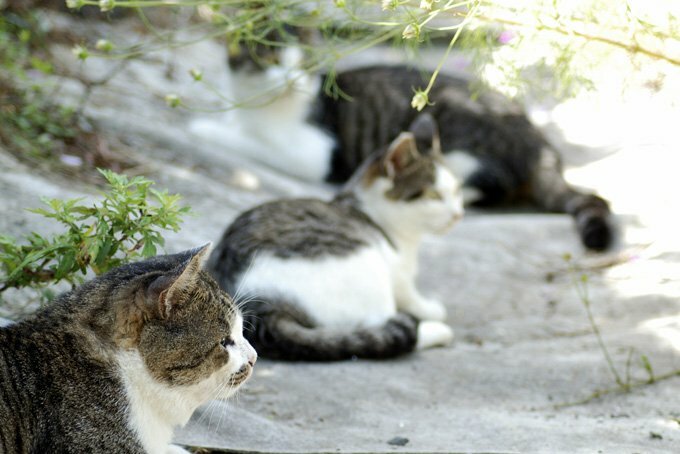 Her actions caused the cats to suffer from medical issues such as ulcers, dehydration, and malnutrition. The cats were rescued by the local Humane Association and will hopefully recover from their medical issues and find good homes. Miss Bage however will be appearing in court August 1st. If you cannot keep your cats, it’s not okay to abandon them. They are better off at the local animal shelter or with a rescue.